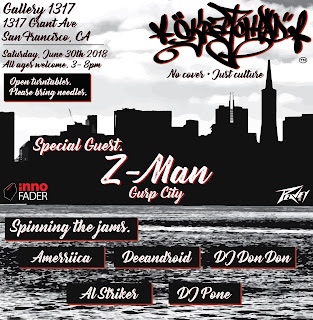 Z-man @ Skratchpad SF, Sat. June 30, Gallery 1317, San Francisco, 2pm to 8pm! Join us this weekend for Skratchpad SF! Z-man, representing Gurp City, performs TODAY Saturday, June 30, at Gallery 1317 in San Francisco! We will also have open turntables to get your scratch on! Also catch DJs Amerriica, Deeandroid, Rokfresh, Don Don, Al Striker, and Pone spinning beats! 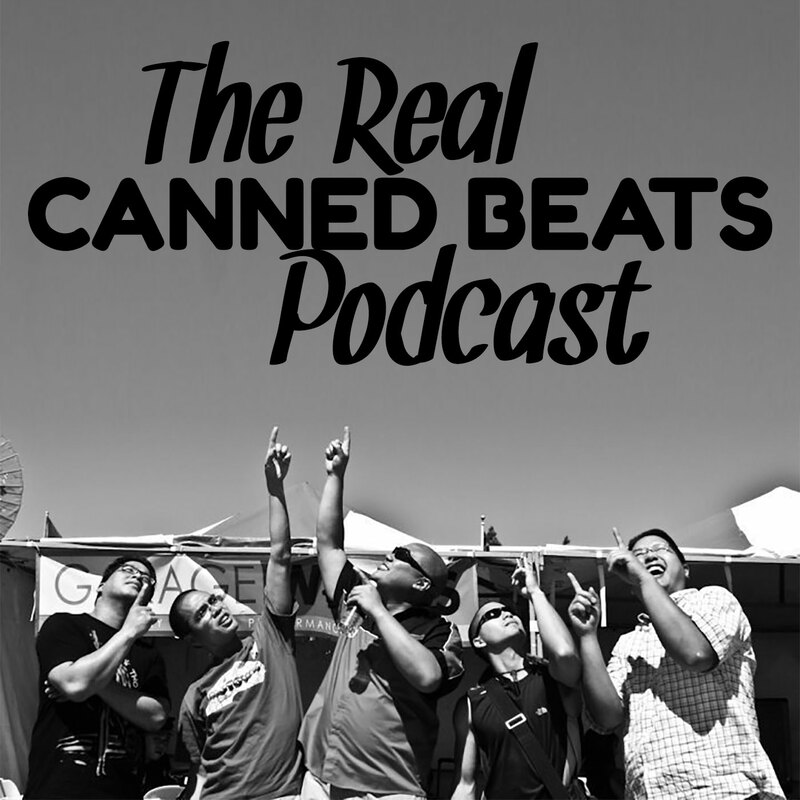 Listen to The Real Canned Beats Podcast! Also subscribe to The Real Canned Beats Podcast on iTunes and the iOS Podcast App - just search for The Real Canned Beats! 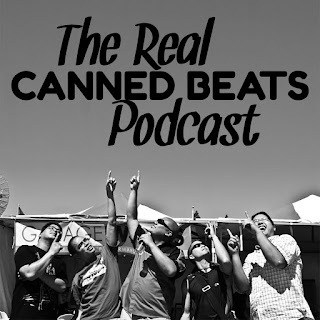 Canned Beats is my original mobile DJ crew, and on the podcast we discuss our latest gigs and music, as well as their interests: cars, the Dub Report, UFC, and more! Brought to you by Independent, the Napa Valley's premier German import automotive shop.